Of course it will be very hard to match up to all the excitement of the Queen’s visit at the end of March, but there’s still a lot lined up in the town in recognition of so many important anniversaries this year. 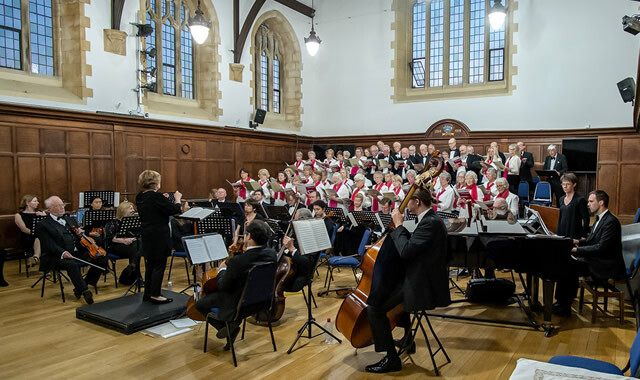 On Saturday 18th May at 7:30pm in King’s School Memorial Hall we will be part of those festivities when we hold our Summer Concert as part of the Bruton 500 Celebrations. Our musical director Barbara Jenkinson has chosen some wonderful music to cater for very different tastes. Most will already know and love the songs from Bernstein’s West Side Story, but the St Ursula Mass by Michael Haydn is a real gem of a discovery, both uplifting and joyful. For this performance we will be accompanied by an orchestra and we are also delighted to welcome four talented young postgraduate soloists from The Guildhall School of Music and Drama. This early summer event has become a real fixture in the Bruton social calendar; come along and bring some friends! 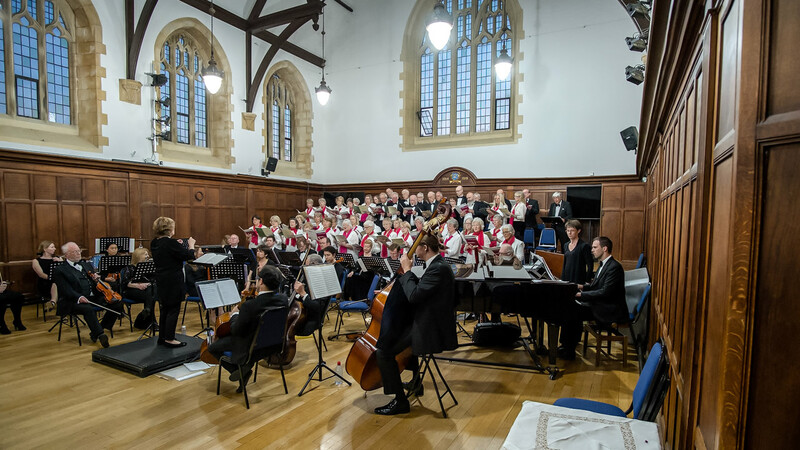 Tickets are £10 in advance or £12 on the door (accompanied children free), to include a glass of Pimms – served al fresco weather permitting, available from Church Bridge Stores, Bruton Pharmacy, 01749 813161 or online at www.brutonchoralsociety.org.uk.